Julia Eisen started her dance training at The Ballet School of Chapel Hill, N.C. where she studied ballet, modern and jazz. She was also a member of the internationally recognized North Carolina Youth Tap Ensemble. Her preparation to become a professional dancer led her to the University of North Carolina School of the Arts in Winston-Salem, N.C. After graduating, Eisen joined Richmond Ballet as a trainee for two seasons. 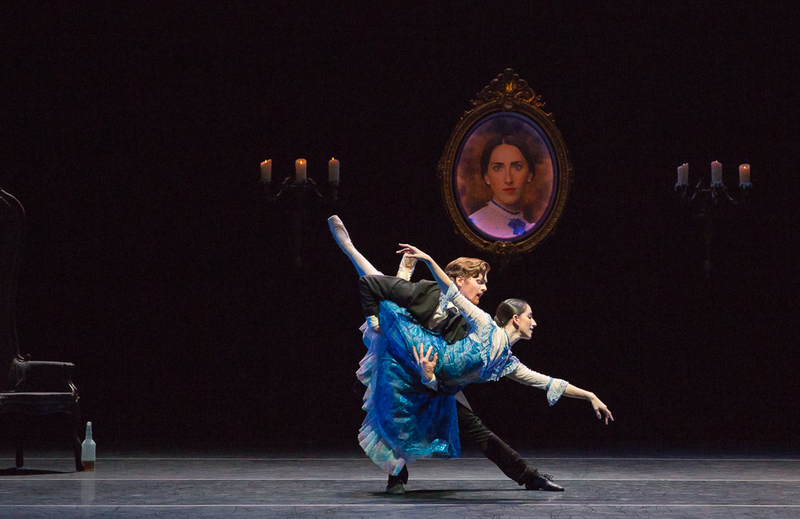 In 2010, Eisen moved to Nashville to become a member of Nashville Ballet’s second company, NB2. She was promoted to an apprentice in 2012 and became a full company member in the spring of 2013. Eisen has also danced with Terpsicorps Theater of Dance in Asheville, N.C. and National Choreographers Initiative in Irvine, Calif. 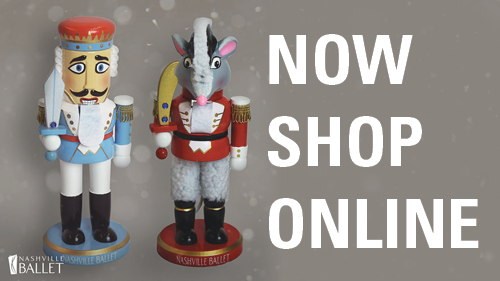 Some of Eisen's most memorable works performed in at Nashville Ballet are Artistic Director Paul Vasterling's Carmina Burana, Jirí Kylián's Petite Mort and Sechs Tanze, Christopher Bruce's Moonshine and Sergeant Early's Dream, Christopher Wheeldon's Ghosts and George Balanchine's Western Symphony. 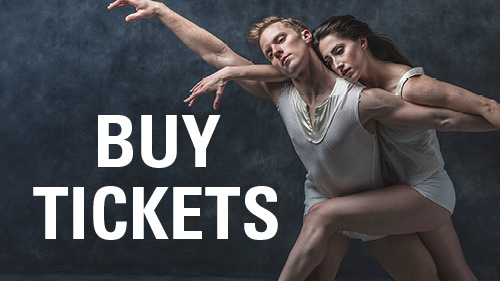 Eisen also choreographed for Nashville Ballet's popular experimental series Emergence in 2018 and has choreographed on Nashville Ballet's Professional Training Division. 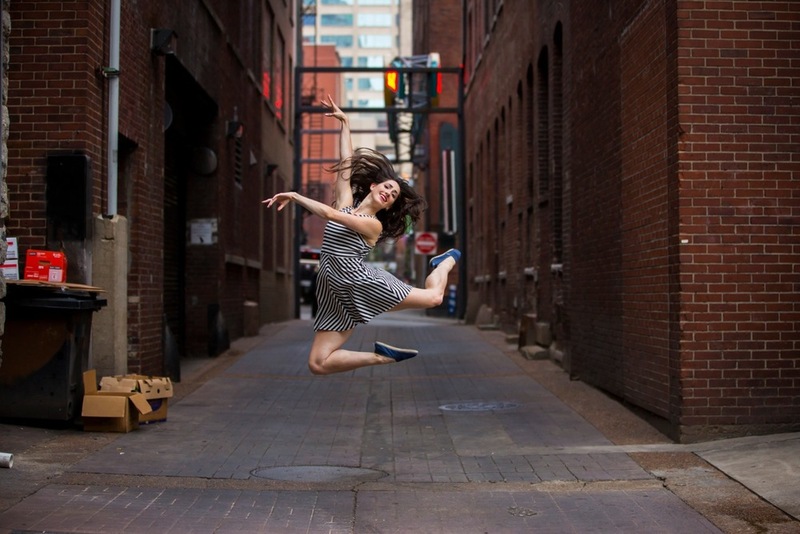 When Eisen is not at Nashville Ballet, she teaches ballet, jazz and tap to aspiring dancers. She embraces her new hometown of Nashville by frequenting the local live music scene, restaurants and playing with her dog Lil' Man.